The Federal Government has committed $280 million to help deliver the Bruce Highway – Mackay Ring Road Stage 2 project. 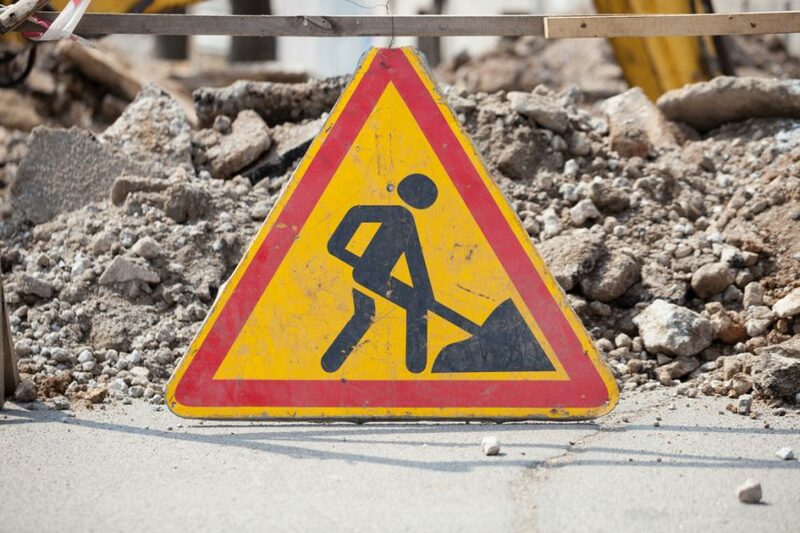 Infrastructure, Transport and Regional Development Minister Michael McCormack said this work would extend the Mackay Ring Road – Stage 1 project by connecting the Bruce Highway at Glenella, north-west of Mackay, heading east to Harbour Rd. This would assist in reducing heavy vehicle traffic through Mackay, increasing safety for local road users, and providing an improved link from the south to the northern suburbs. Federal Member for Dawson George Christensen said he was pleased to be part of this major investment in the region’s road network. 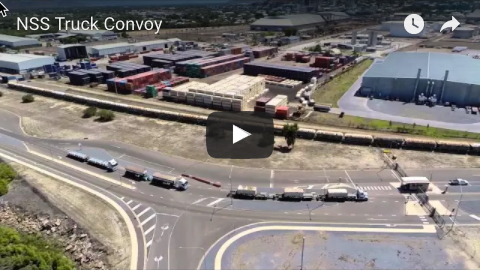 “This is the next vital stage of the Mackay Ring Road, as Stage 2 puts the loop, or ring, on the road and provides a connection to the Mackay Port,” Mr Christensen said. “The project will also support hundreds of local jobs in the process. 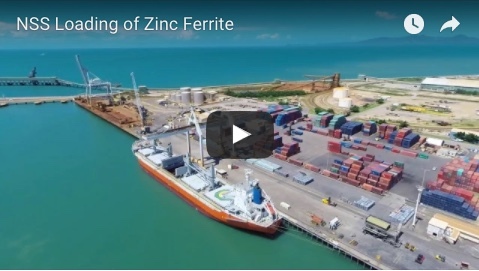 “Mackay Ring Road Stage 2 will provide a strategic connection between the port and the Bowen Basin and Galilee Basin mining regions, as well as prime agricultural regions, to the west. The $497.3 million Mackay Ring Road Stage 1 project is expected to be completed mid 2020. It recently reached a milestone, with the placement of the first concrete girder on the new Pioneer River Bridge. In total, 150 girders will be constructed, transported and placed. Each girder is 35m long, weighs up to 82 tonnes and measures more than 1.8m in height. Stage 2 would cost $350 million in total, with the Queensland Government expected to cover 20 per cent of the cost.